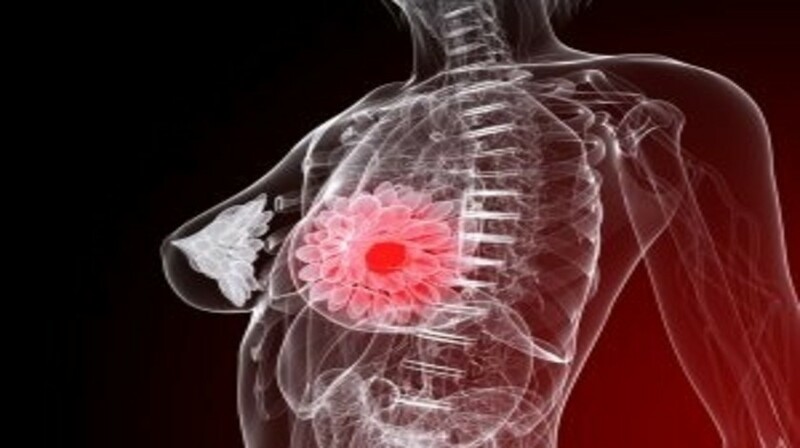 In a collaborative study exploring how tumor heterogeneity is controlled in breast cancers, a team of researchers lead by Cédric Blanpain from Université Libre de Bruxelles, Belgium, have identified the cellular origin of PIK3CA-induced breast cancer. The ground-breaking findings, published in Nature, also shed light on how tumor heterogeneity is controlled by the cellular origins of different breast cancer subtypes and how this heterogeneity may influence clinical outcomes in women. State-of-the-art genetic mouse models were used to examine the cell types at the origin of PIK3CA– and p53-induced tumors – the two most frequently mutated genes in human breast cancer. The type of tumor that arose in the mouse models was dependent on the cell of origin, with luminal cells often leading to aggressive cancers. From further examination of the steps that take place pre-tumor formation, the researchers revealed that a multilineage differentiation program, which is seen in immature embryonic cell states, was reactivated in adult stem cells as a result of oncogenic PIK3CA expression. By molecularly characterizing the cells that underwent this oncogenic PIK3CA-induced differentiation, the researchers discovered that substantial reprogramming within the cell took place. Moreover, gene expression signatures of the different cell fate switches were predicative of the cancer cell of origin, tumor type and clinical outcome. In this innovative research, the researchers identified the important role of the cancer cell of origin in controlling intratumoral heterogeneity via multipotent genetic programs. The findings have the potential to lead to the development of personalized therapeutic strategies to treat PIK3CA-induced cancer.